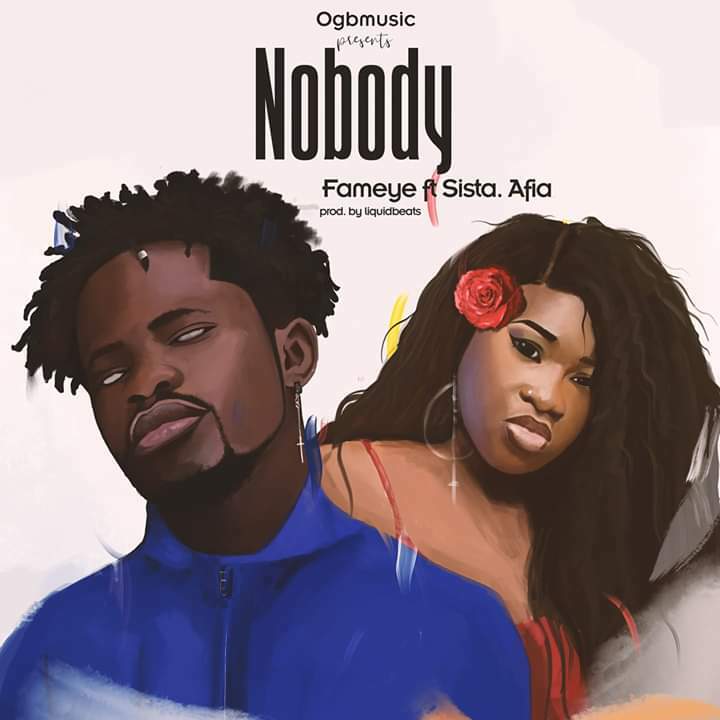 OGB Music prolific rapper/singer, Fameye finally drops his much anticipated collaboration for 2019 dubbed “Nobody”. He sings for the ladies as he pours his out on this low tempo give and take jam featuring Sista Afia. Song was produced by LiquidBeatz.